Enter through the front door and into this magnificent estate home located on an incredible lot! This stunning home features high-end finishes and design elements throughout. The formal dining room and the ultimate chefs kitchen are separated by a butlers pantry with an elegant bar with built in wine fridge for serving. The secondary bedrooms are all located on the opposite side of the home from the master retreat. Additional interior features include professional stainless-steel kitchen appliances, gorgeous wood floors and soaring ceilings. Outside the sprawling, covered outdoor living area overlooks endless forested views. 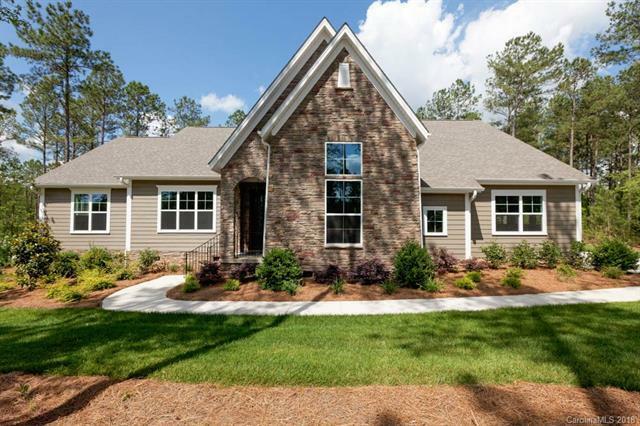 Dont miss your opportunity to own a brand new estate home in Riverchase Estates! Offered by Lgi Homes Nc Llc. Copyright 2019 Carolina Multiple Listing Services. All rights reserved.